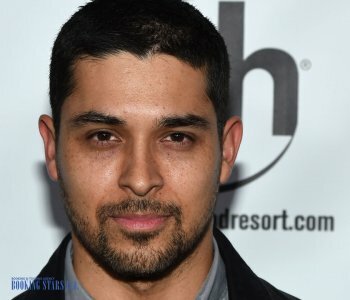 Wilmer Valderrama was born on 30 January 1980 in Miami, Florida. His mother was born in Columbia and his father’s roots are in Venezuela. When Valderrama was just three years old, his family moved to Venezuela, where they stayed for over 10 years. Then Valderrama with his parents, two sisters (Marilyn and Stephany) and brother Christian moved to Los Angeles. When Valderrama went to a Los Angeles high school, he didn’t know English. However, the boy learned the language quickly and started attending drama classes and participating in school plays. It was obvious that the boy was very talented. While in high school, he didn’t miss any acting-related event. One of his high school teachers told Valderrama that he should hire an agent and start acting professionally. Since this was what the young man really wanted, he took the advice. Almost immediately after hiring the agent, Valderrama landed a few small roles in the TV series. His breakthrough role was Fez in the famous TV series That 70’s Show, which ran for eight seasons. Valderrama performed alongside Mila Kunis and Ashton Kutcher. 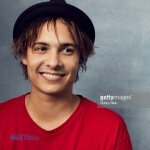 The role in the show brought him three Teen Choice Awards and an ALMA award. 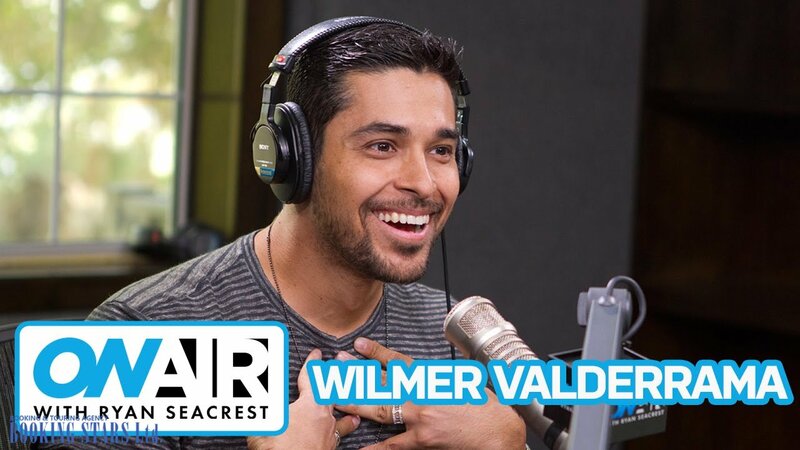 While filming That 70’s Show, Wilmer landed a few small roles in other TV series. When the show ended its run in 2006, Valderrama had a real problem getting a worthy role. Everyone viewed him as Fez. It didn’t seem as if he could portray anyone else. This stereotype was a big hit on the actor’s career. Things seemed to be going better when Valderrama was hired to host an MTV show Yo Mamma in 2006, but it was cancelled in 2008. Wilmer kept looking for opportunities but the luck seemed to turn away from him. He continued getting small roles on various TV shows. In 2011, Valderrama recorded a single “The Way I Fiesta”. It collected over 350,000 views on YouTube. However, a singing career didn’t seem to be what Wilmer wanted. He continued searching for acting opportunities. He voiced such video games as The Cleveland Show, Robot Chicken, and Scarface: The World Is Yours. In 2012, he got a role in the TV Series Awake. 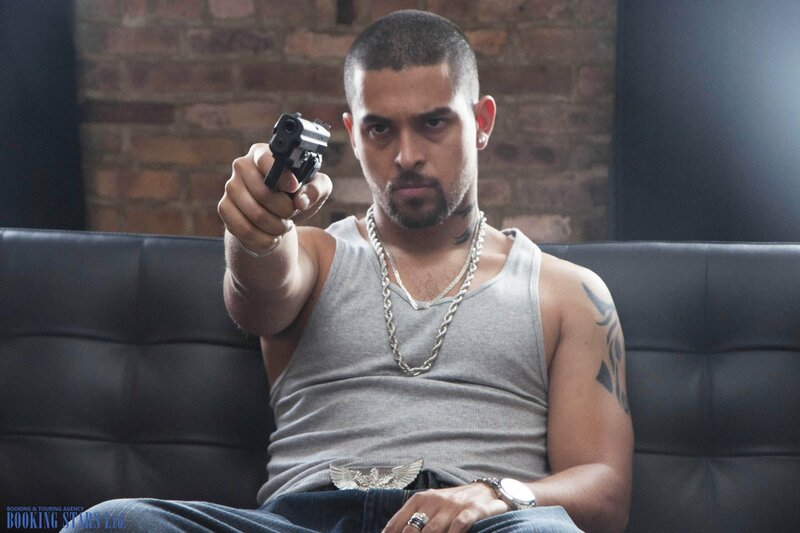 Wilmer Valderrama played Detective Efrem Vega. Everyone noted how much the actor changed for these series. Besides shaving his head and gaining some weight, Valderrama managed to completely abandon Fez and become a much more serious actor. This role helped him advance his career. Finally, in 2014, he landed a role in a TV series From Dusk Till Dawn created by a famous American filmmaker Robert Rodriguez. 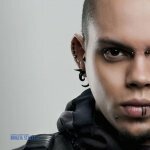 In 2015, Valderrama played Will Bake in the TV series “Minority Report”. The series was based on Steven Spielberg’s film of the same name. The action takes place 10 years after the events in the movie. In 2017, Valderrama lent his voice to the main character of Disney animated movie Charming. 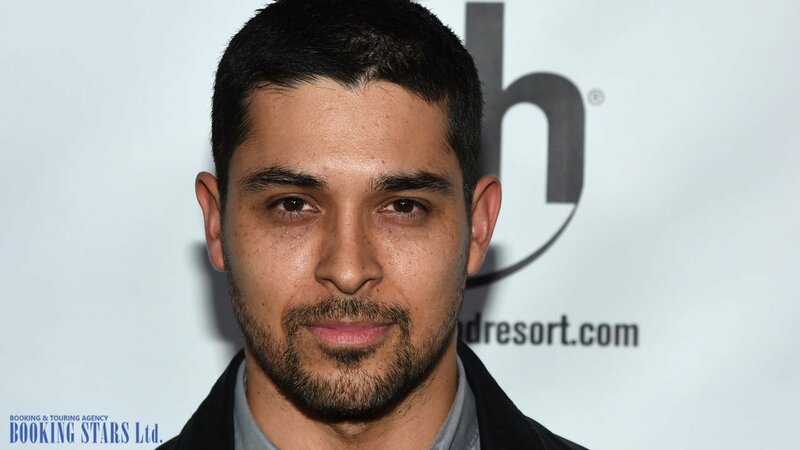 Besides acting, Wilmer Valderrama co-owns an Italian restaurant together with Danny Masterson and Ashton Kutcher. He also has his own line of men’s clothing Calavena.